A colorless interior? No thank you! Give your house - and your life - a little color and forget the whitewash. Color gives personality, warmth and atmosphere to your home. The twenty international interiors sampled in this book are living proof that color is king. Five portraits of renowned taste-makers - or rather, color-makers - offer all gradations of inspiration: from quiet pastels and new neutrals to striking color blocking and total looks in deep, dark shades. 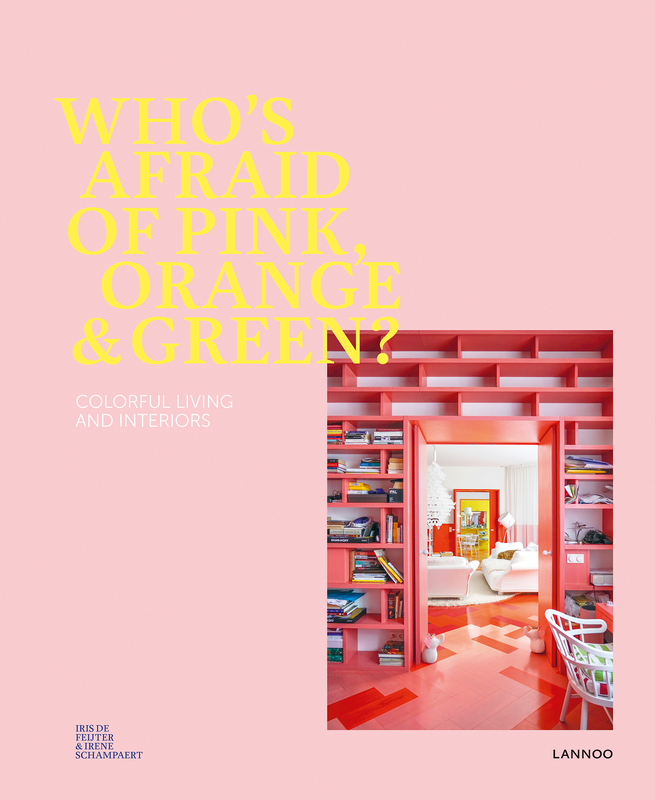 In short, graphic designer and design blogger Irene Schampaert and lifestyle journalist Iris De Feijter live it up in Who's afraid of pink, orange & green? The ultimate color guide for your home. Because, color is the new black.